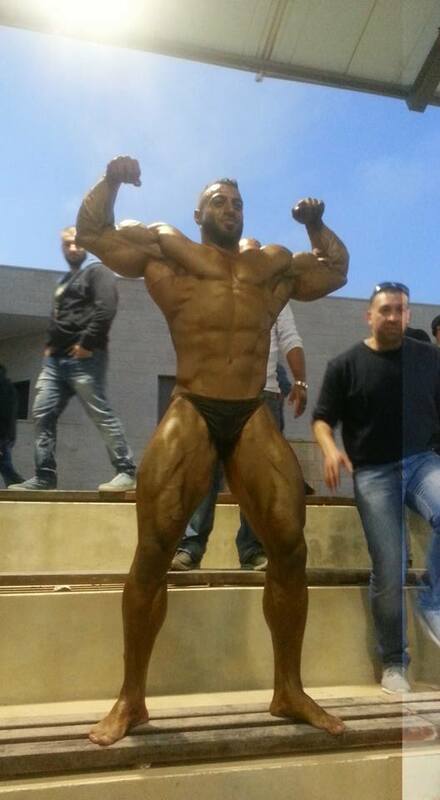 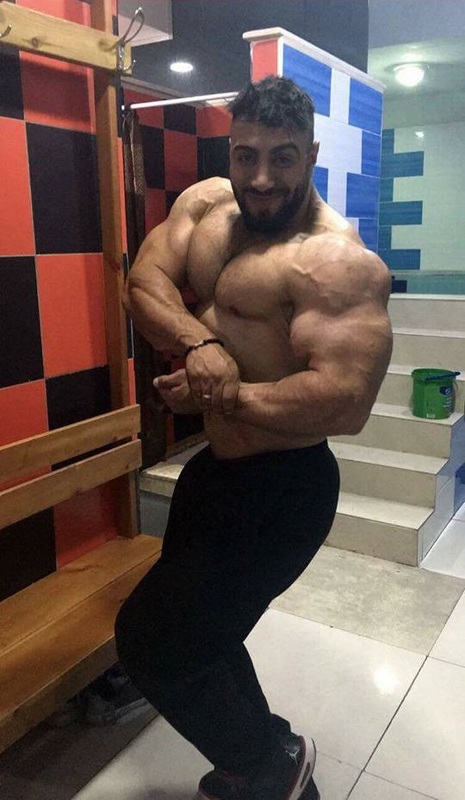 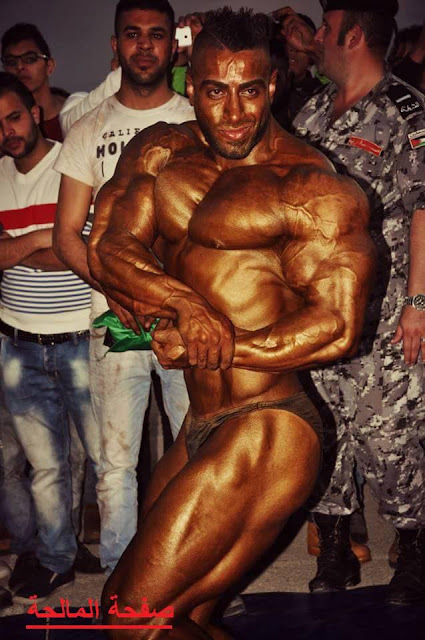 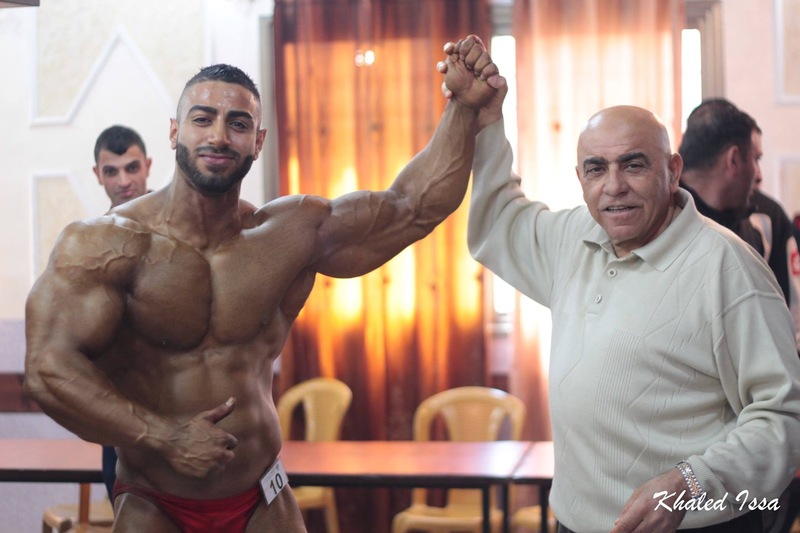 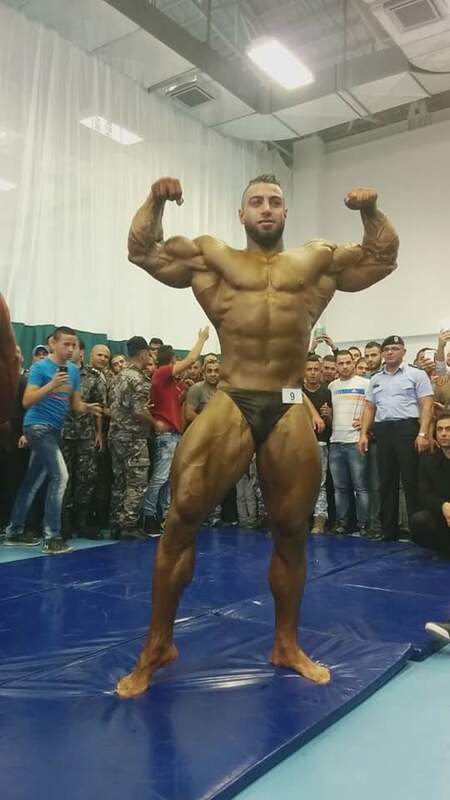 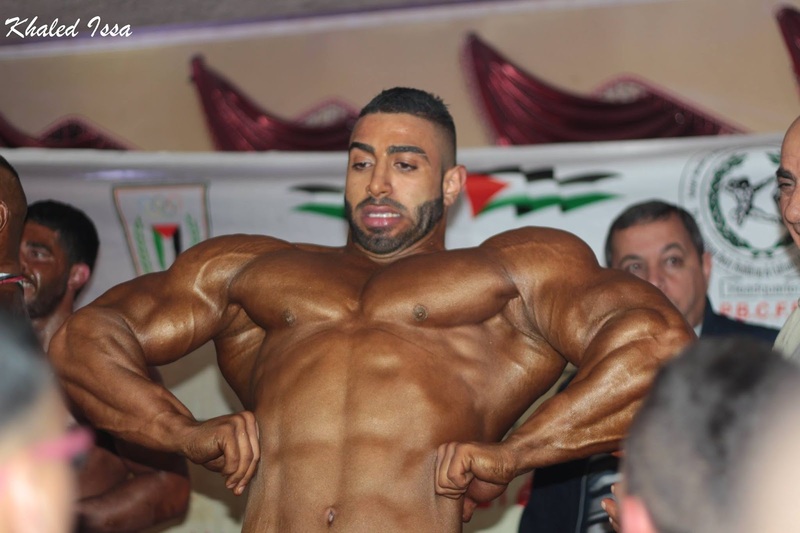 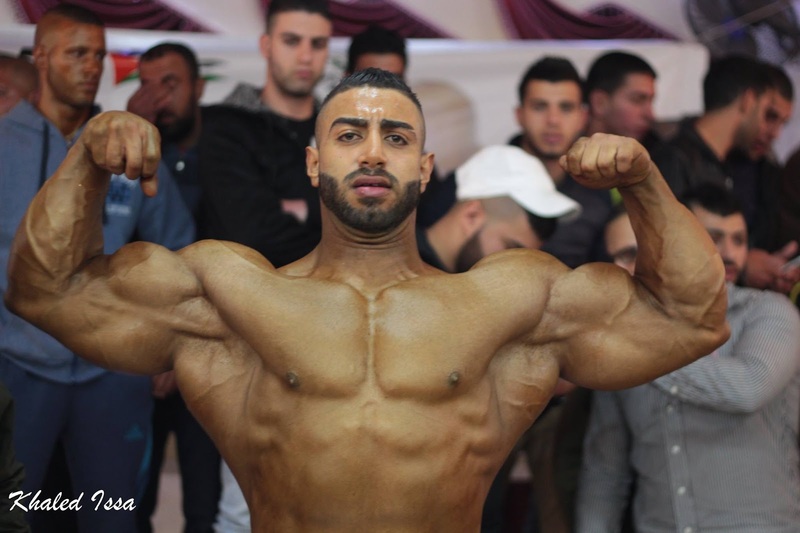 Sarhan Nedal is a young bodybuilder from Ramallah, Palestine. 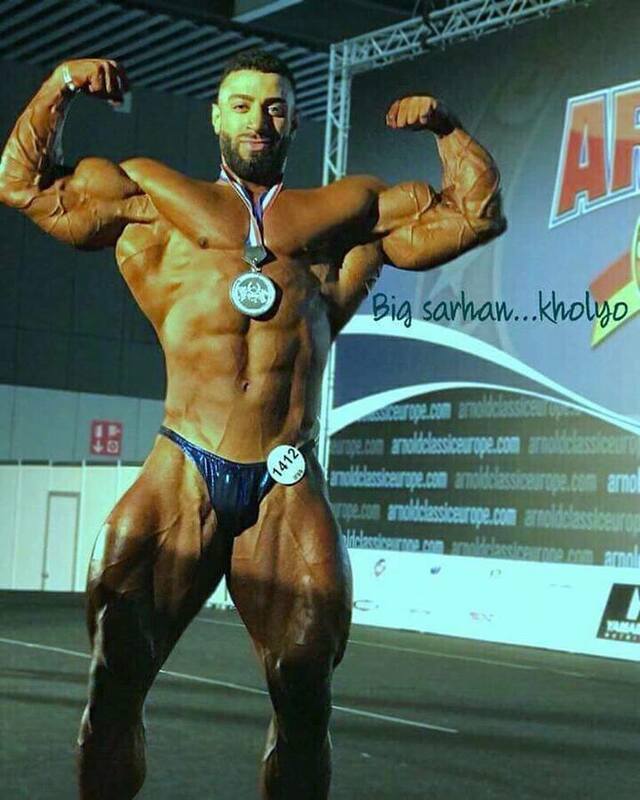 He participated in the IFBB Arnold Classic Europe Amateur 2017 where he won the 2nd place of Junior class. 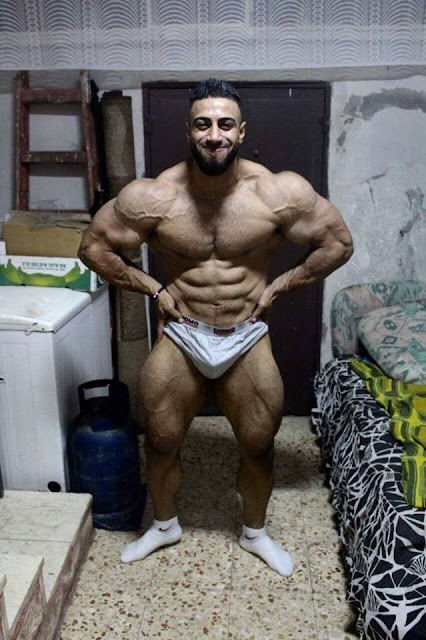 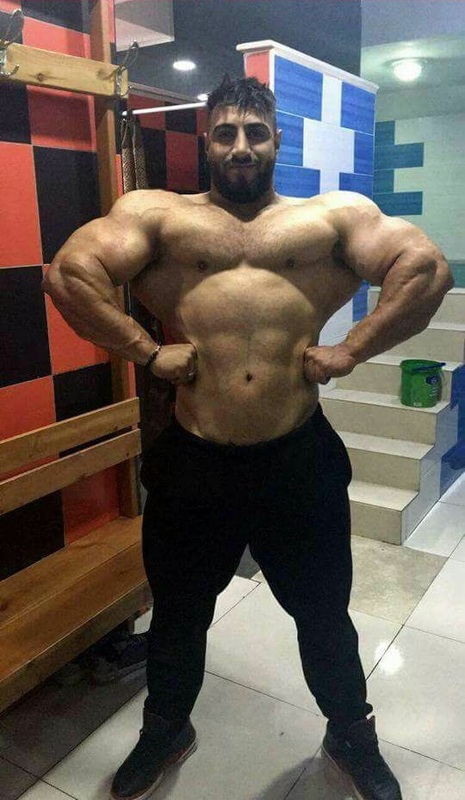 Let's get to know this new great athlete from the Middle East!